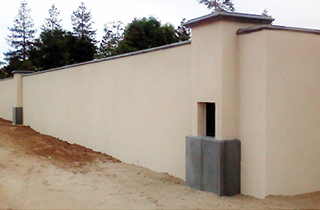 Gabriel H Ruiz Masonry and Concrete has been serving Thousand Oaks and the area of Ventura County for over 25 years. 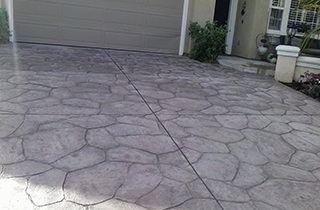 If you do not see a concrete service listed that you need, chances are we can do it for you! Ask us today! 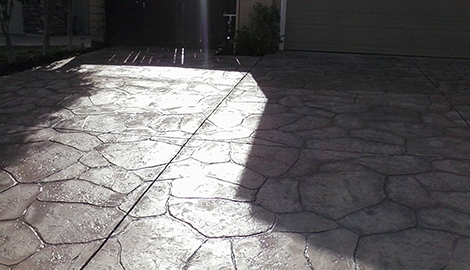 Whether it will be indoors or out, at your home or your business, we have a solution for your decorative flooring project! We look forward to working with you and to welcoming you to our family of satisfied clients! No Job Too Big or Too Small! Call Today! Gabriel H Ruiz Masonry & Concrete of Thousand Oaks, CA is an ultra full-service company catering to all your concrete and masonry needs. 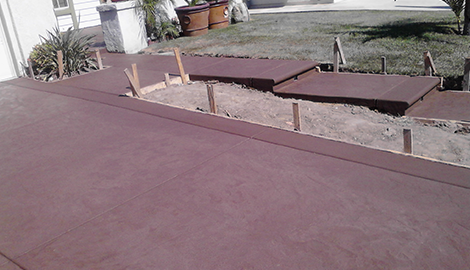 We have been providing quality concrete work for 25 years and welcome any size of residential or commercial job. Our slogan says it all: “No Job Too Big or Too Small!” Take a look through the services we offer below. 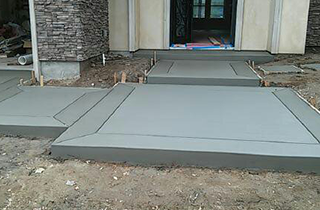 If there is any type of concrete or masonry work you need done that you do not see on our website, just give us a call to inquire. One of the best things about choosing our company for your contractor work is that we offer the range of services of a much larger company while keeping our prices low like only a family-owned and operated company can. You will not sacrifice an ounce of quality for such great prices either. We treat all of our clients with the respect of family and give 110% on every job. 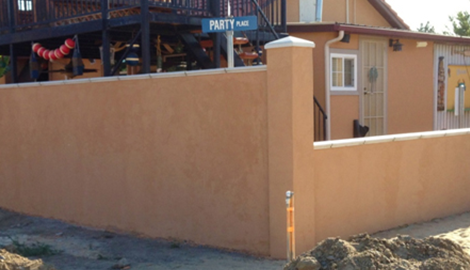 You have many choices when seeking a concrete and masonry contractor in Thousand Oaks, CA. This is why we appreciate you giving Gabriel H Ruiz Masonry & Concrete your consideration for the next project at your home or business. We are a fully licensed (CSLB License # 883357) and bonded contractor with workmanship guaranteed in writing, so what do you have to lose? With free estimates, a quarter-century proven track record and thousands of satisfied clients, the choice is simple: call us today!